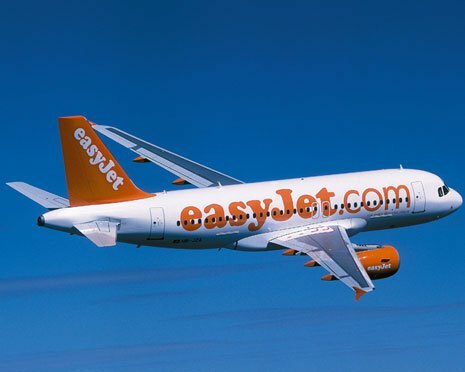 An Easyjet aircraft with 184 souls on board encountered difficult times in the air as well as on the ground on Friday evening. The plane traveling from Gatwick to Larnaca ran into bad weather and the crew was forced to make a landing at the airport of Dalaman in Turkey. The plane managed “to first land for a few minutes” on the ground at Dalaman, and then it had to divert to Athens before completing the flight to Paphos, where passengers were transferred to Larnaca by bus, according to Cyprus Mail Online. The reason being for the fiasco is that Turkey does not recognize Cyprus and authorities would not give permission for the plane to fly directly from Dalaman, Turkey to Cyprus. Following the incident, former Foreign Minister Erato Kozakou Markoulli tweeted that the event should be reported to the United Nations, the European Organization for the Safety of Air Navigation (Eurocontrol) and the International Civil Aviation Organization (ICAO).